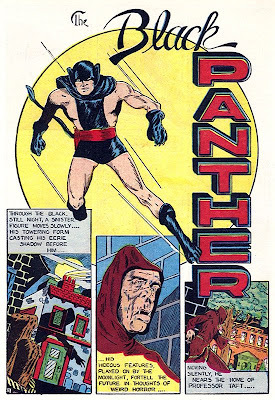 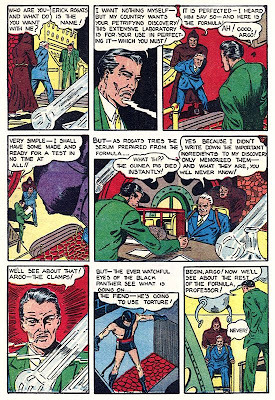 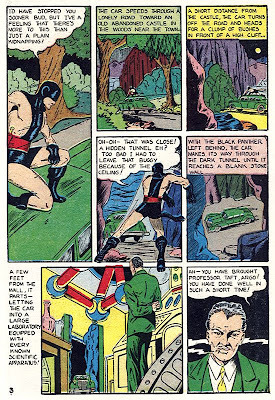 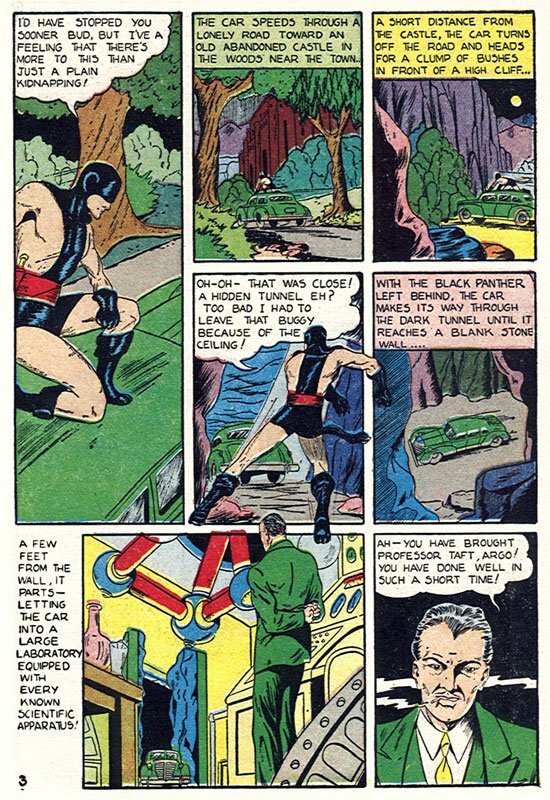 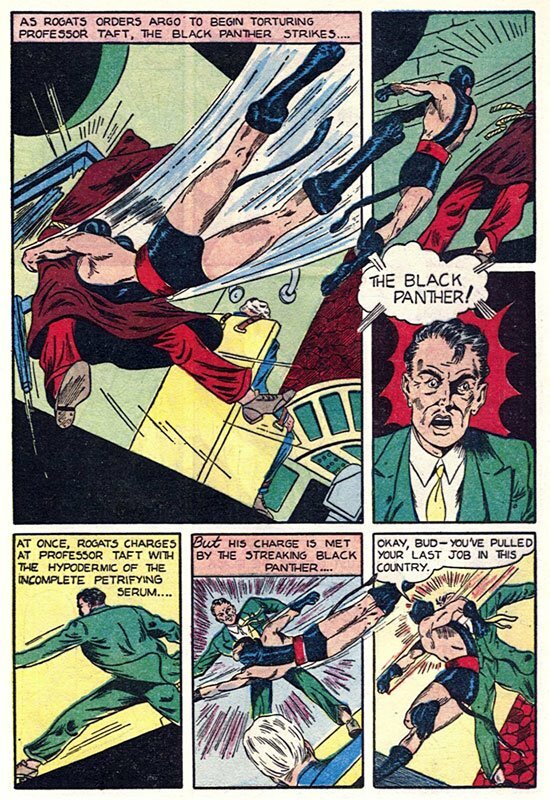 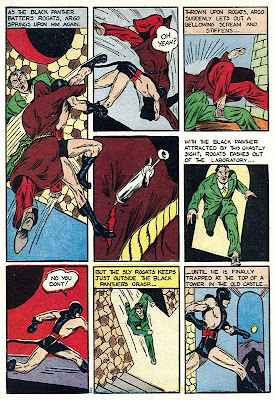 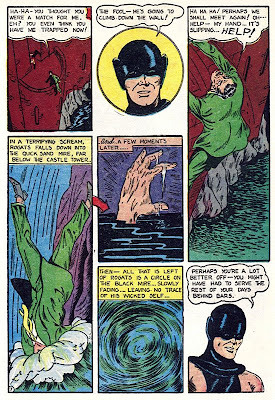 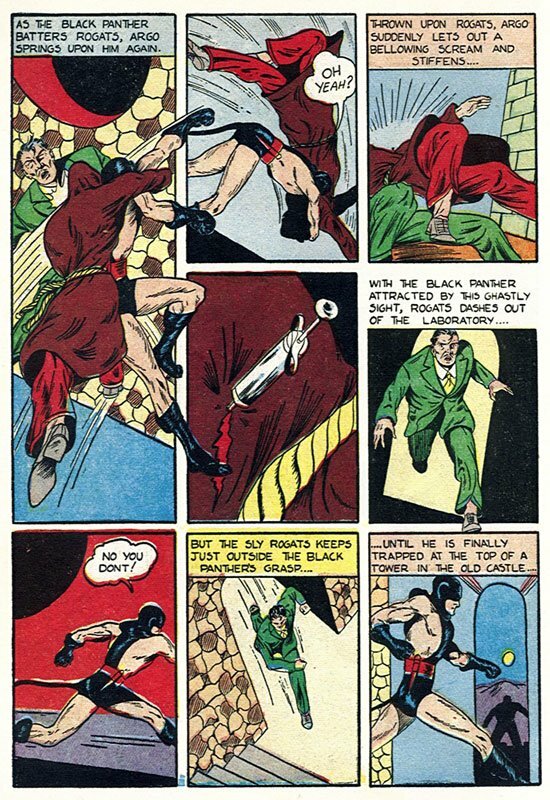 Golden Age Heroes: The golden-age BLACK PANTHER! There's not really much to say about the first Black Panther. This is his one and only appearance. 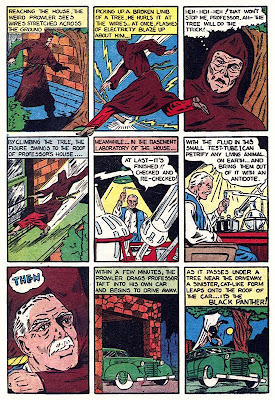 Everything we'll ever know about him comes from here.